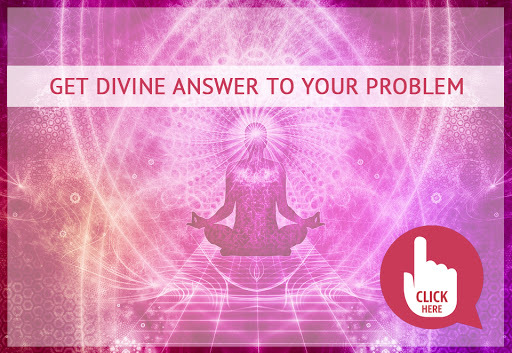 Seek divine answers to your problems with Ramcharitramanas Prashnavali, when you have no one to guide you and feel helpless to find the right direction of your destined path. Think of a question. Be as specific as possible, placing the question in a close-ended context e.g. "Will I get a promotion this year?". – Asking these specific questions will help you to get the precise answer with a yes and no . Dwell on the matter, allowing yourself a few seconds of introspection, and then click once anywhere on the image below to view the interpretation. – Our suggestion is get in to an introspective mode look at what the problem/question is why it has happened, when did it start, what led to this situation and what all have I done to get remedies to the problems or answers to my questions. And then precisely ask the question for which you are looking for an answer. And then click once anywhere on the above image to get your reply. Remember – Interpretation and working on these responses lies in your hand. Things To Remember While Using The Ramcharitramanas Prashnavali. Keep your mind free from all negative thoughts. Ask only one question at a time.Try not to use this as a game or for amusement purposes. Disclaimer : All the information provided on this website is provided on an "as is" and "as available" basis and you agree that you use such information entirely at your own risk. TodayIndya gives no warranty and accepts no responsibility or liability for the accuracy or the completeness of the information and materials contained in this website. Under no circumstances will TodayIndya be held responsible or liable in any way for any claims, damages, losses, expenses, costs or liabilities whatsoever (including, without limitation, any direct or indirect damages for loss of profits, business interruption or loss of information) resulting or arising directly or indirectly from your use of or inability to use this website or any websites linked to it, or from your reliance on the information and material on this website, even if TodayIndya has been advised of the possibility of such damages in advance.